Welcome to this month's edition of Street Talk . We hope you find this information useful and that we are keeping you up to date on current and updated street projects. Stay connected and give us feedback on what information you would like to see featured in upcoming e-newsletters. Also check for updates in the Garland City Press , NextDoor and other social media outlets. Arterial: A major street that carries through traffic. Alley: A narrow lane that runs behind or between buildings that is designed to allow vehicles to access driveways in residential and commercial areas. Residential: A street that abuts residential properties. Industrial: A street that is located in an area adjacent to industrial facilities. 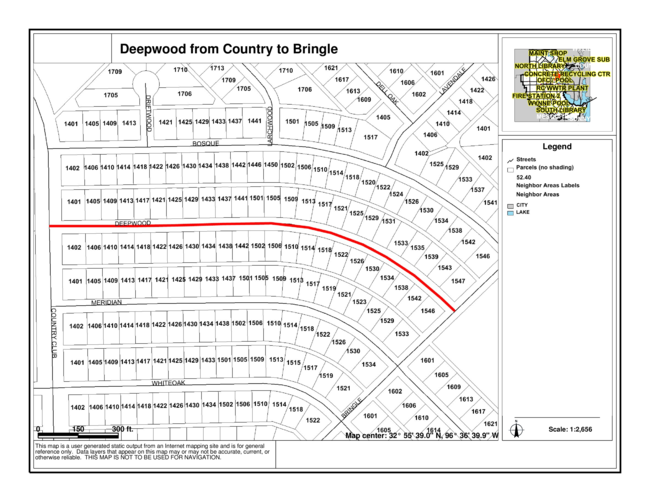 Collector: A street that collects traffic from residential streets and distributes it to the arterial roads. Numbered State highways , interstates and service roads are maintained by the Texas Department of Transportation (TxDOT). Toll roads are maintained by the North Texas Tollway Authority (NTTA). Service roads alongside the toll roads are maintained by TxDOT. Maintenance of sidewalks is the responsibility of the adjacent property owner. 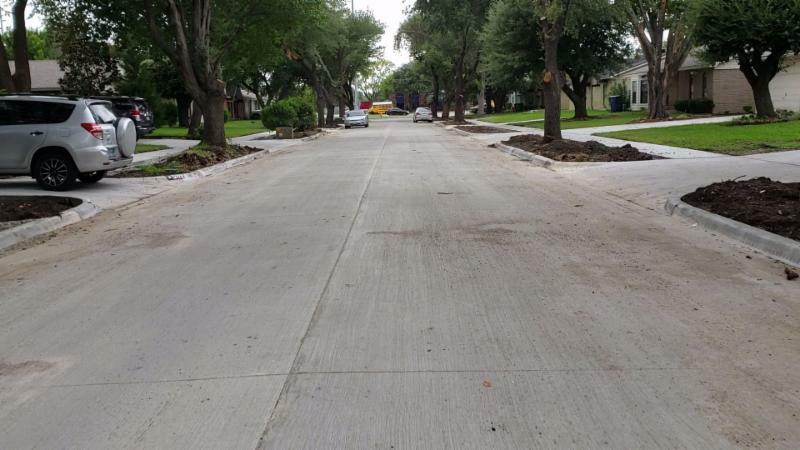 The City of Garland Street Department only repairs curbs, sidewalks or driveway approaches during a complete reconstruction of a street. If a resident would like to replace a sidewalk, there is a program where that cost is shared by the City at 50 percent. City of Garland Engineering Department . The reconstruction of Deepwood Drive between Country Club Road and Bringle Lane is now is its final stages. The pavement has been placed and all that remains is to backfill the parkway and place sod. This is just one of the many projects the Street Department is working on right now. For a list of current and upcoming projects, click here . 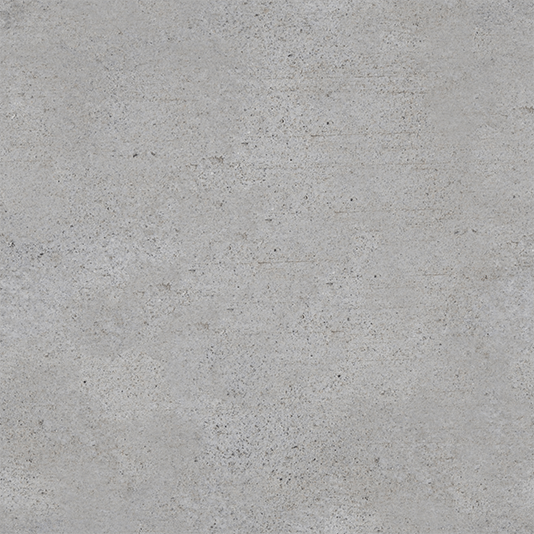 as we give you an inside look into the Concrete Recycling Facility! 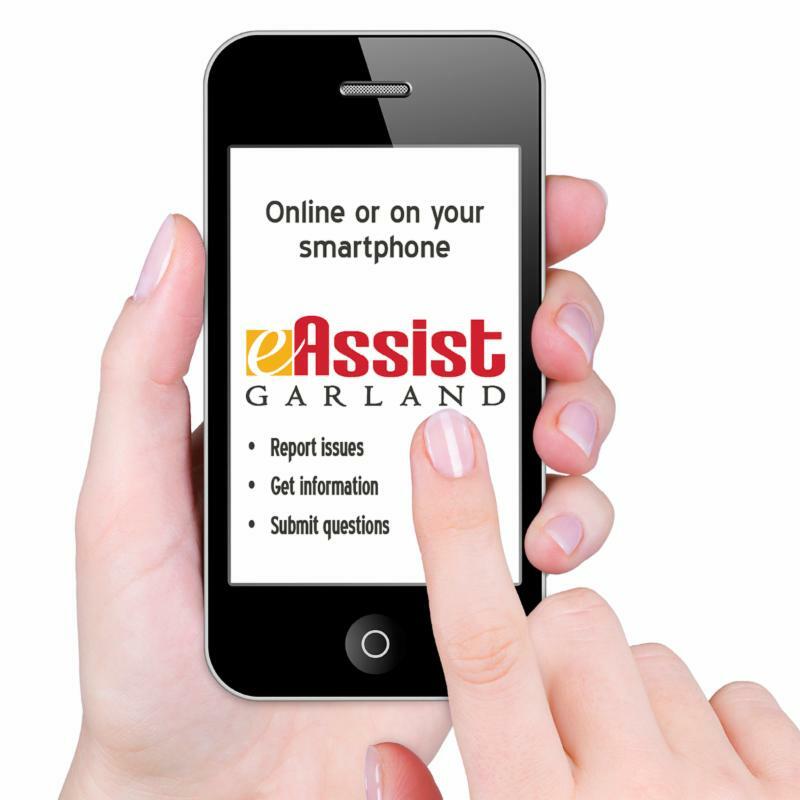 via email at Street@GarlandTX.gov or through Garland eAssist .